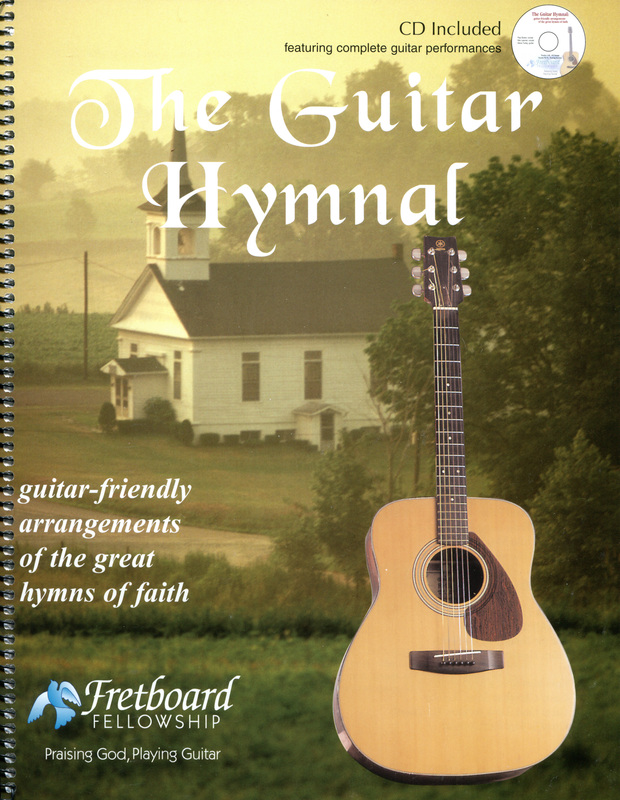 This collection has been written to transpose and arrange the great hymns of the faith into guitar-friendly keys. Every song in the book includes: Basic Guitar Chords, Strum Patterns, and Rehearsal CD recordings. Any unfamiliam chords can be looked up in the Chord Chart included in the appendix, which features every chord used in the book.